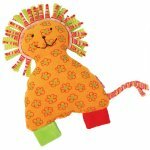 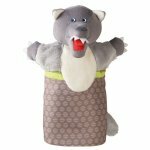 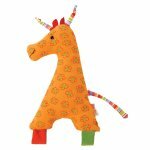 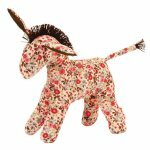 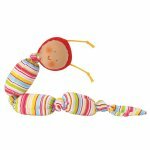 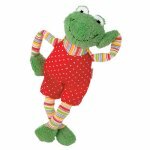 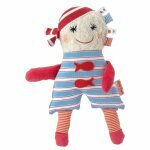 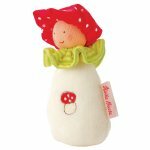 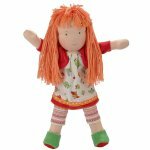 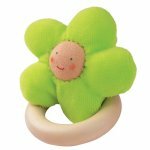 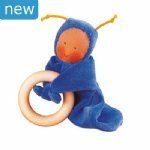 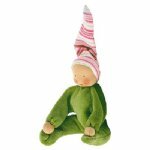 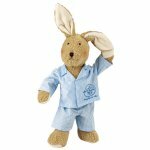 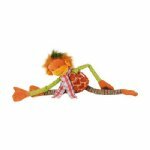 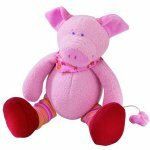 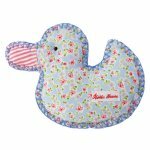 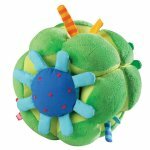 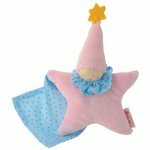 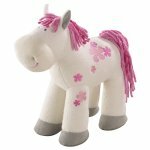 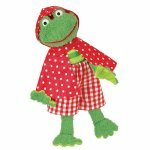 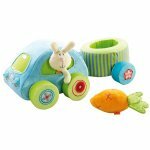 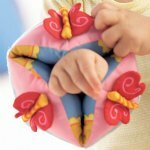 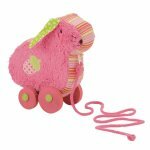 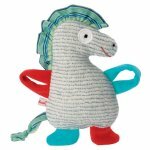 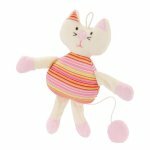 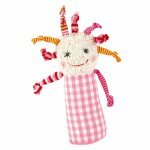 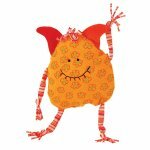 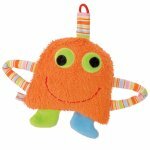 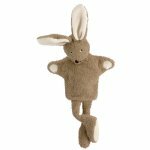 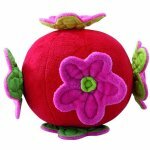 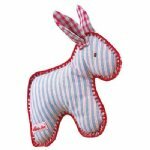 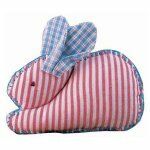 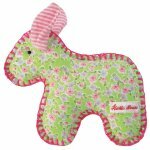 Baby Naturopathics carries stuffed toys by HABA, Kathe Kruse, miYim, Keptin-Jr., Sevi and Olli Olbot. 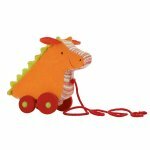 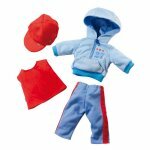 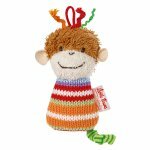 Colorful and well-made, these toys make great gifts. 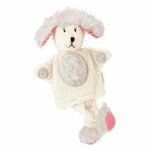 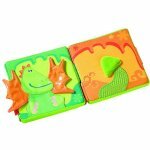 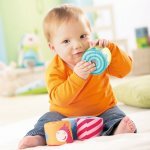 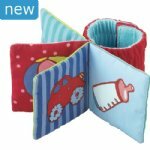 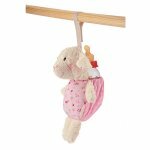 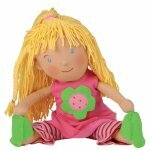 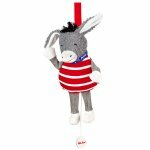 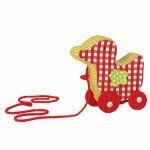 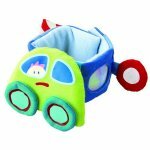 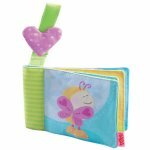 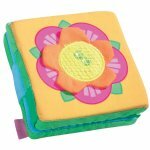 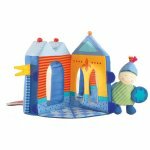 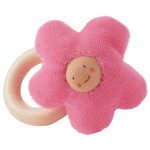 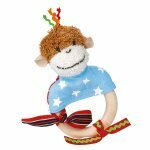 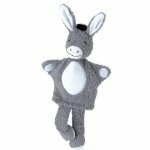 From rattles to loveys to Waldorf toys and many more... be sure to check out our great selection!